We all are well aware of the fact the flowers are one of the most beautiful gifts provided by nature. Every flower has its own unique incredible beauty which cannot be compared. These are many beautiful flowers all around us but that doesn't mean that we have every beautiful flower around us. 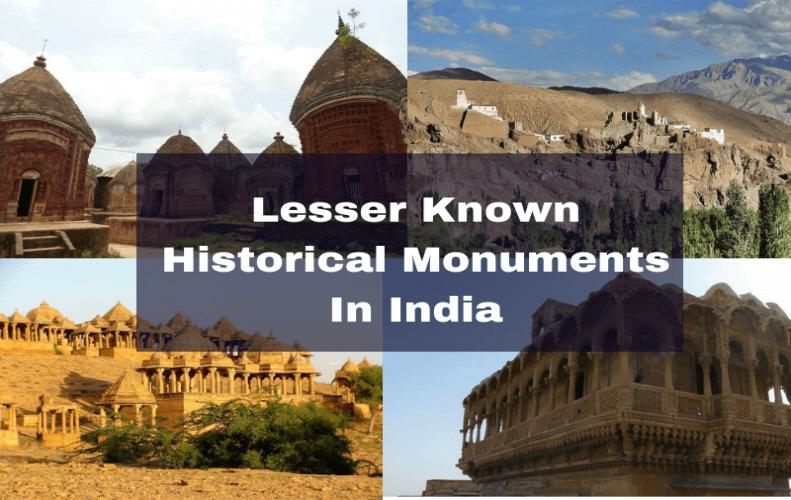 Down below is a list of some beautiful rare flowers which are left in a very few numbers and can be seen in some specific regions only. Generally originated from the orchid family, almost 3/4th of the total flower is yellow and the remaining part is in purple color. These rare flowers are also one of the most expensive flowers in the world which can on be seen in London. 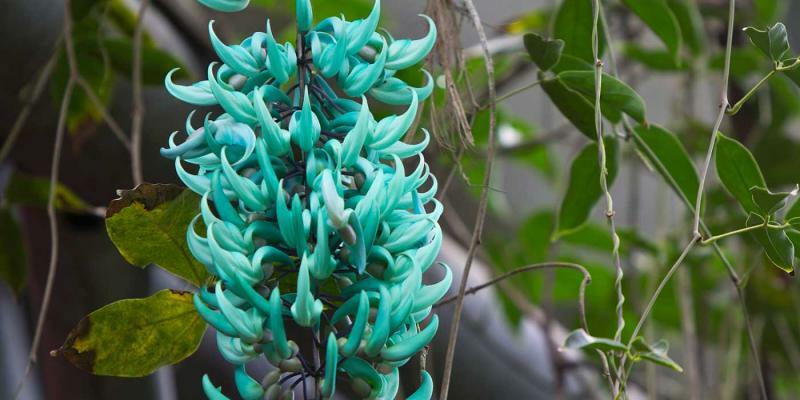 Jade Vine can be only seen in the rainforest of the Philippines. 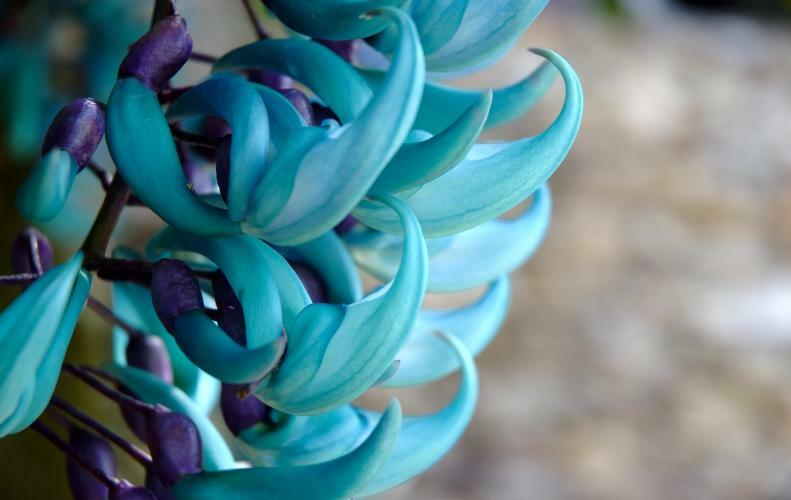 It comprises of claw-shaped flowers, which can grow up to 3 meters in size and the color of these beautiful rare flowers vary from blue to light green. Middlemist red is one of the most rare flowers in the world which looks like a rose in its deep pink color. 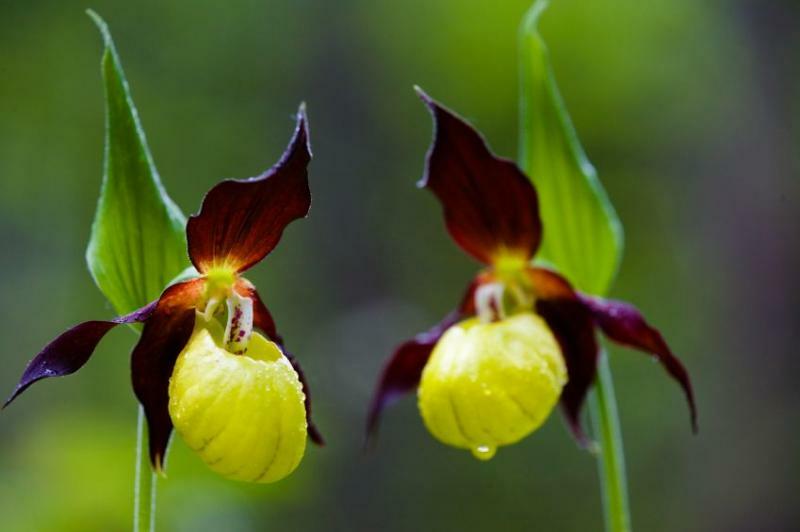 Surprisingly, only two examples of this flower are left in the world, one in the New Zealand garden and in the other in the greenhouse garden of United Kingdom. 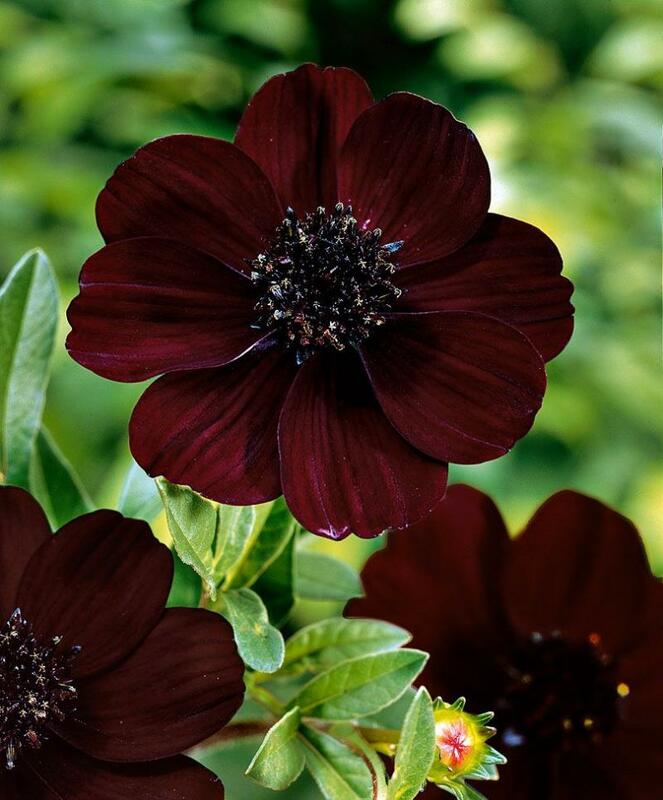 Mainly native to Mexico, the name "Chocolate Cosmos" comes after it’s chocolate like odor on blooming. 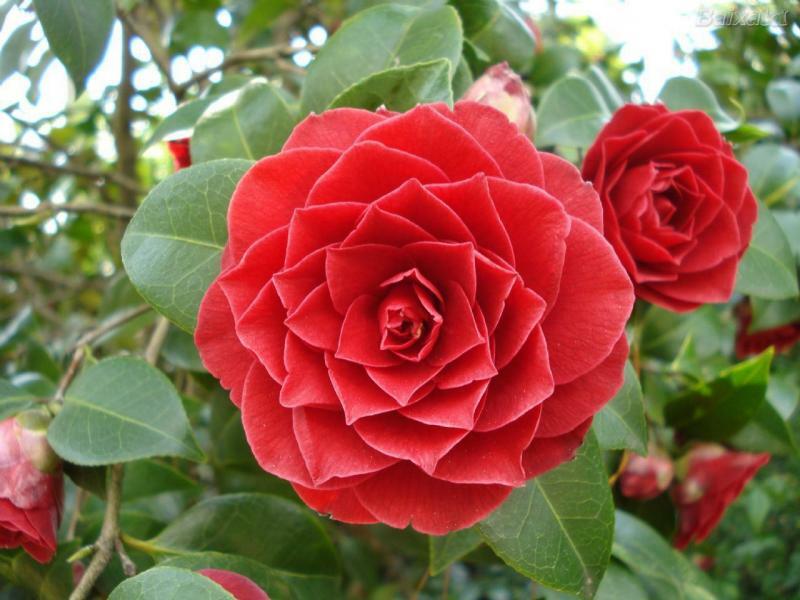 This flower has a deep red or brown color. 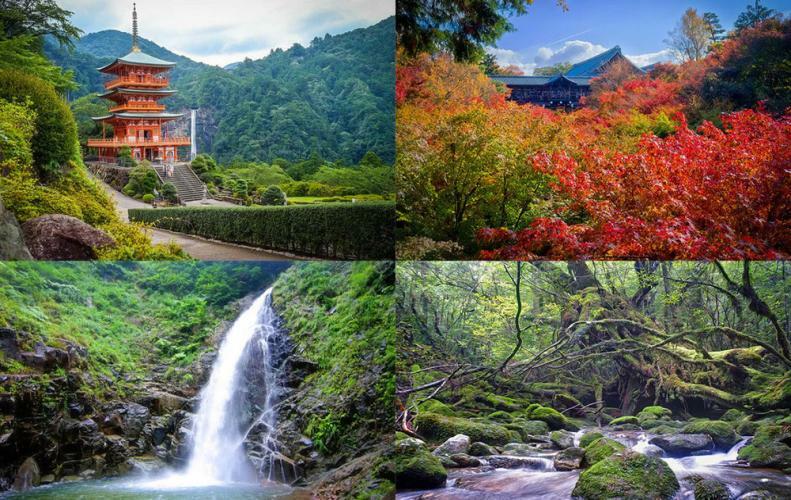 Such places where chocolate cosmos survives are highly protected by the law and order of that particular region. 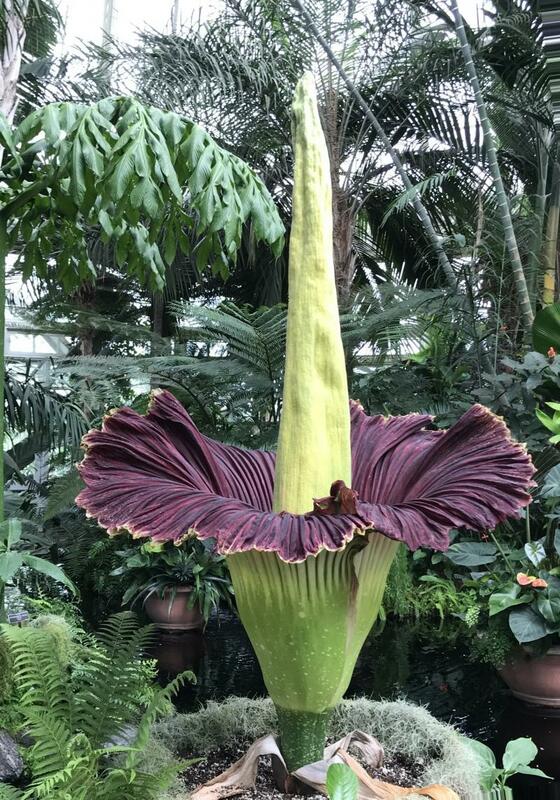 The corpse flower is the largest and smelliest flower on the planet which spread a rotten meat like odor on blooming. Apart from that, it's also one of the most rare flowers which can only be found in low-lying rainforests of Indonesia.